Registration for Peace Hospice Care's annual obstacle event, Push It for the Peace, is now closed. Over 900 people will be taking on the new course in Cassiobury Park on Saturday 23rdSeptember. 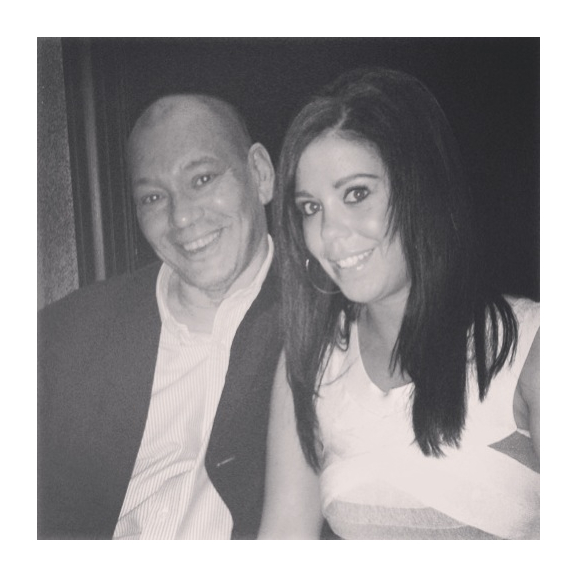 Alisha Bowell, 30 years of age and from Watford, and her team will be taking on the course to support the local charity that helped her come to terms with her cancer diagnosis and cared for her Dad in his last days. In 2011, Alisha, who was 24 at the time, was diagnosed with stage 3 bowel cancer. Whilst she was undergoing Chemotherapy treatments, a healthcare professional referred her to Peace Hospice Care's Starlight Outpatient Services. For a few months, Alisha attended a weekly meditation group at the Hospice. Reflecting on her experience, Alisha said: "I used to have a lot of anger, resentment and other negative emotions when I was diagnosed with cancer and during my treatment - Peace Hospice Care's meditation group helped me let go of those feelings. It helped me come to terms with my illness and relax. As a result I now have a different mindset - I feel like a much more positive person." After six months of Chemotherapy and three operations, Alisha is now clear from cancer. Months after she found out the good news, however, her father, Alvin, was diagnosed with terminal lung cancer. In December 2013, he spent his last few days at the Hospice's Inpatient Unit. Alisha continued: "The Inpatient Unit was so lovely and comforting for Dad and our family. Despite the sadness usually associated with hospices, we couldn't have asked for better support. The staff were so understanding and accommodating to all of us. It was a sad, vulnerable and sensitive time for all of us, but the care and support given was amazing." After experiencing the specialist care given by Peace Hospice Care, Alisha wanted to give back to the charity. This year, she will be taking on Push It for the Peace to raise vital funds for the local Hospice. To support Alisha's fundraising efforts please click here. Peace Hospice Care provides care and support for patients, and their families, facing a life-limiting illness through their: Inpatient Unit, Starlight Outpatient Services and Community Services.